Whats Good On Netflix? Week beginning 07/09/2014 – Hooray For Movies!! 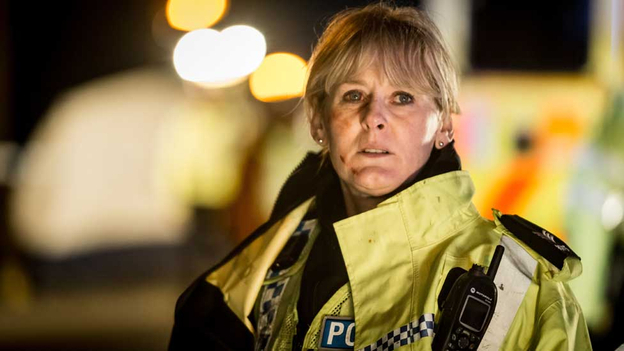 The BBC has a very strong history of producing hard hitting, gritty police dramas (The Fall more recently was incredibly gripping) and Happy Valley is the latest in their enviable back catalogue. Set in a small Yorkshire town where drugs, unemployment and boredom run rife, one moment of bad judgement from an under-pressure account (Steve Pemberton) starts in motion a series of events that will rock the local community. Sarah Lancashire plays local Police Sergent Catherine Cawood who is trying to hold together her own messy life all while serving her community as best she can. It is a powerful central performance in a show that delivers several emotional gut punches over it’s 6 episodes. Before he was Tyrion Lannister, Peter Dinklage announced himself with a sweet and heartbreaking performance in Thomas McCarthy’s The Station Agent as Finbar McBride, a man with Dwarfism whose only friend dies and leaves him a rural dilapidated train station in his will. 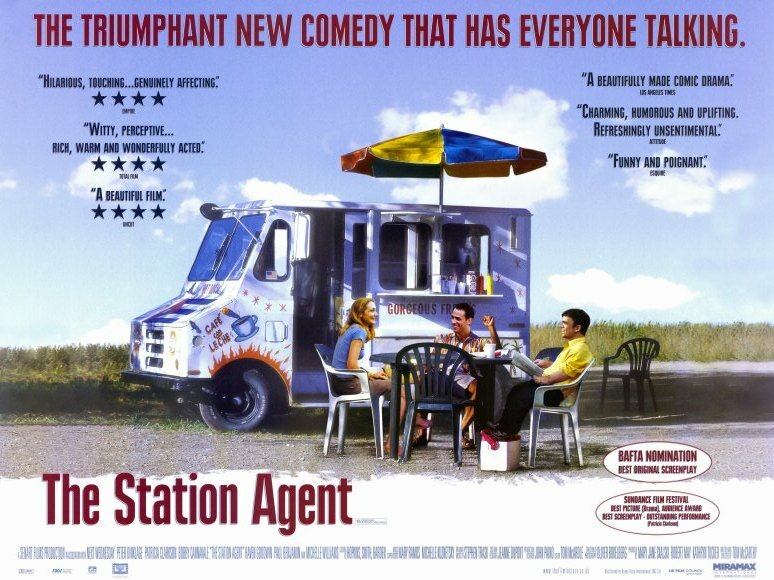 Sad and alone McBride decides to live in the station and reluctantly befriends a local ice cream man (Bobby Canavale) and a single woman (Patricia Clarkson). Subtle and tender in it’s approach with a wonderfully measured performance at it’s centre from Dinklage, it’s perfect of you want something a little more tender of an evening. 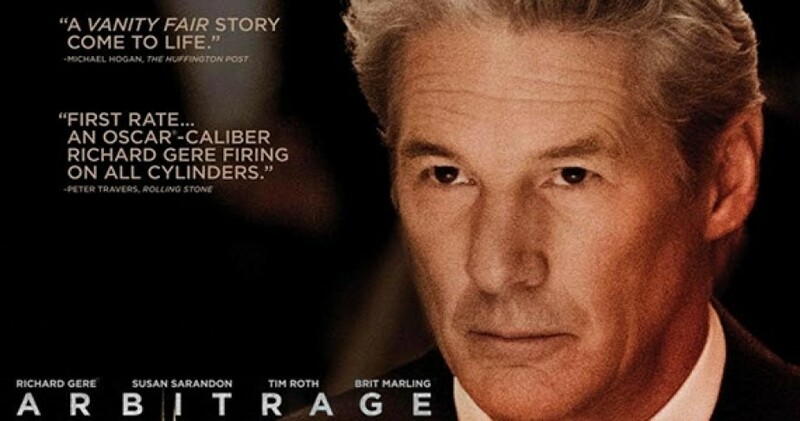 We put up a full review of Arbitrage here but in a nutshell, of all of the plethora of films about the 2008 financial crash, Arbitrage is at the top end of the quality. It is an old school thriller that could easily be a Brian De Palma film yet is the first effort from newcomer Nicholas Jarecki. A big talent and one that Gere felt comfortable trusting to deliver. Norwegian language film Troll Hunter manages to bring some genuine ingenuity to the mockumentary genre by focussing it’s attention on a group of amateur filmmakers trying to capture footage of elusive trolls. 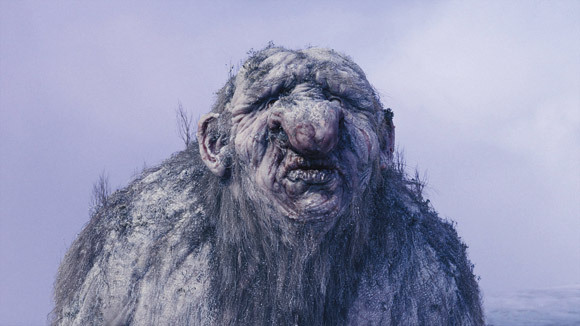 Never in any doubt that they exist, Troll Hunter treats it’s main subject as an elusive animal more than a mythical creature, as well as showing some genuine imagination by incorporating common mythology about troll behaviour (smelling blood of Christians, living under bridges) into their everyday existence.